Are you looking for software and or anti-virus software?. 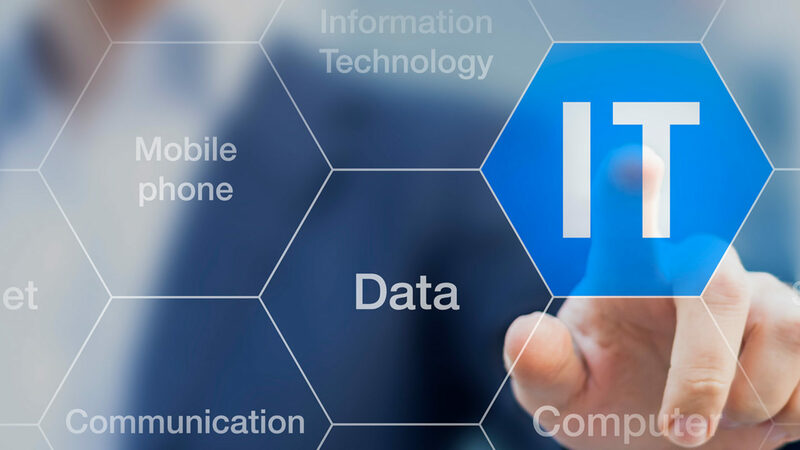 ICT BIZ can help you with your software purchases, installation, removals, virus scanning and anti-virus software. 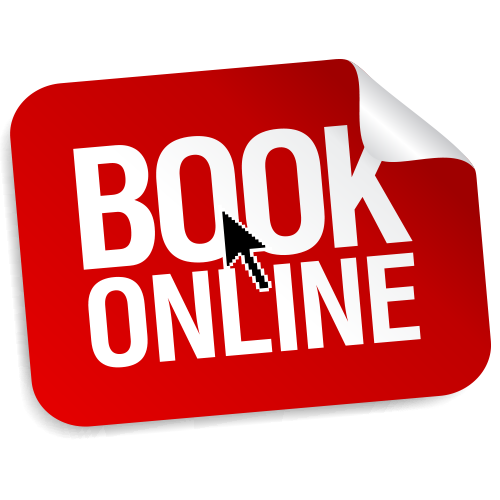 On-site - we can purchase software for on-site usage such as Office 2016, Windows 10 OS. Cloud - we can organise cloud based software such as Office 365. Software Installations - we can install all software. 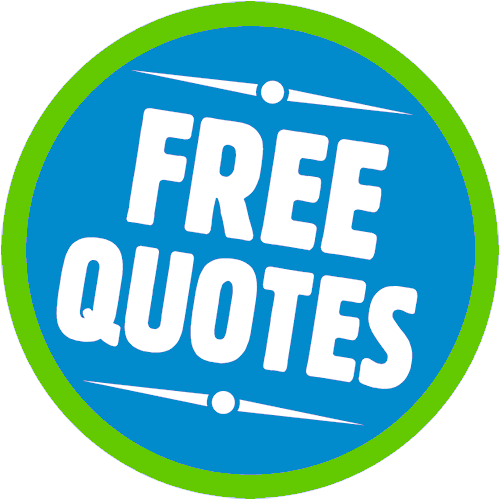 Software removals - we can remove any software. 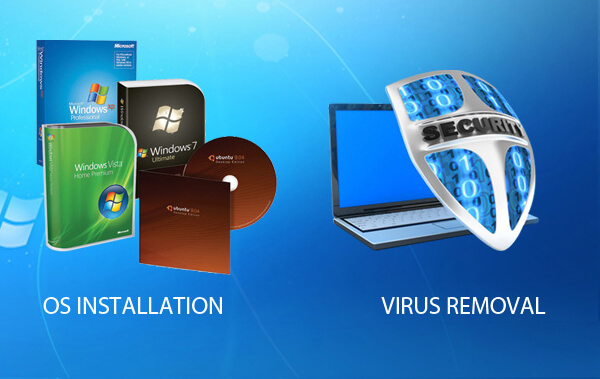 Anti-virus software - we can purchase and install anti-virus software that works. Anti-virus scanning - we can scan your computers for virus. 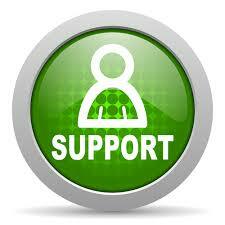 For software and anti-virus help and services.